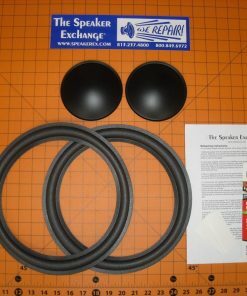 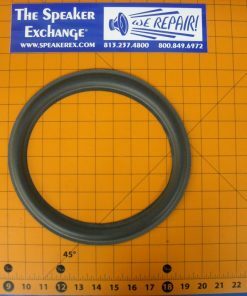 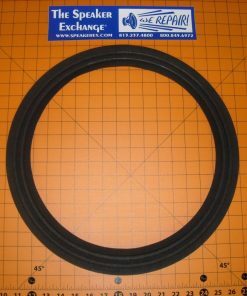 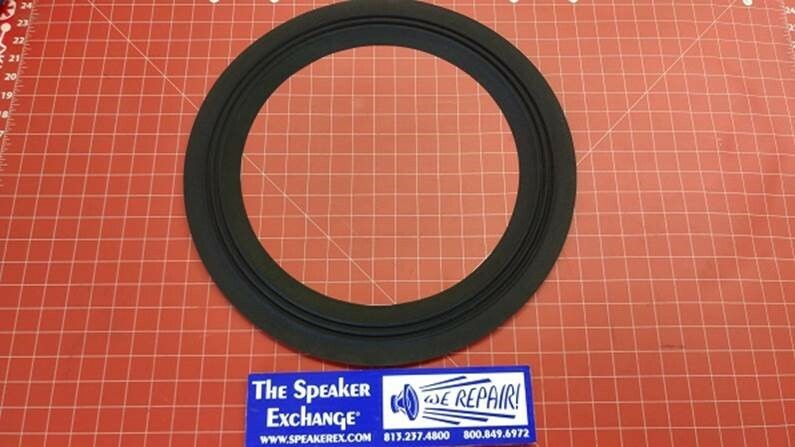 Home / DIY Refoam Kits / Re-Surround Kits / Refoam Kits 18"
Replacement cloth edge surround for 18″ EAW L18/P200 & more. 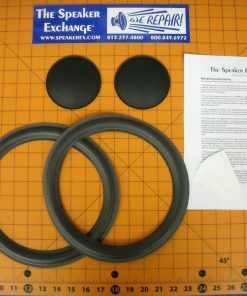 (3 roll accordion edge). 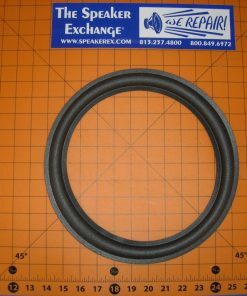 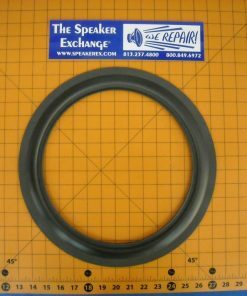 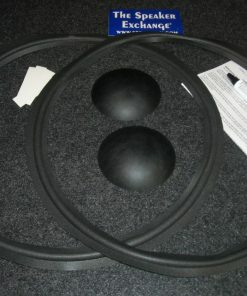 These surrounds are sold individually. 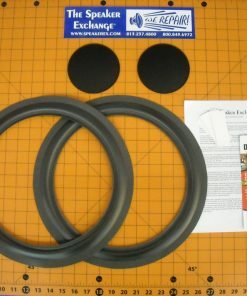 You will also need to purchase latex and glue which are sold separately.